The Eagle Scout award is scouting's highest honor, and was earned by Spencer W. MacFarland. East Multnomah County resident Spencer W. MacFarland recently attained the rank of Eagle Scout through the Thunderbird District of the Boy Scouts of America Cascade Pacific Council. 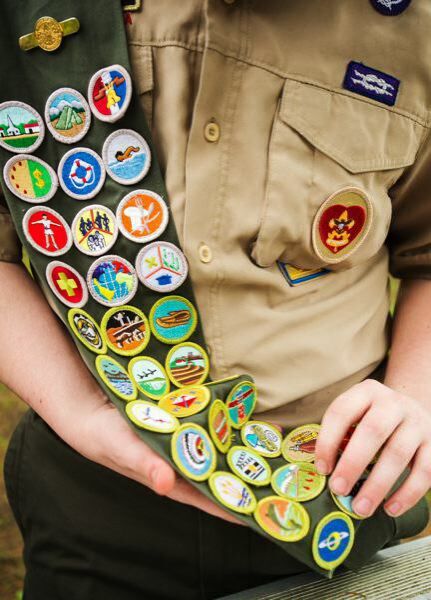 The Eagle Scout award is scouting's highest honor.